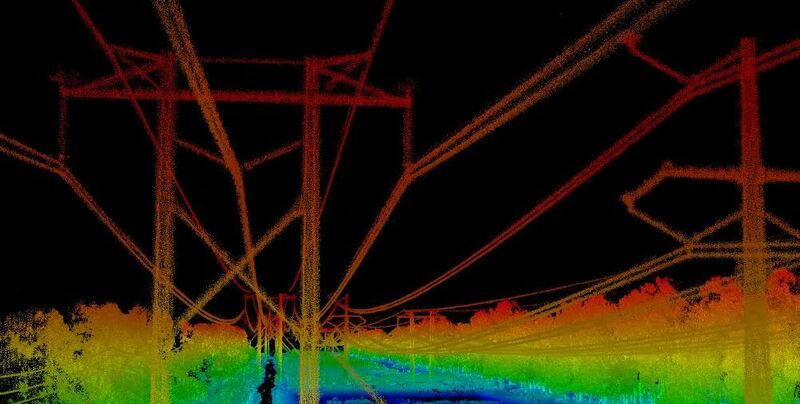 Although thought by some to be an acronym of Light Detection And Ranging, the term lidar was actually created as a portmanteau of “light” and “radar”. It is used to create 3d images, topographic maps and even create stockpile or volume calculations. With access to lidar units that produce hundreds of thousands of points per second, Skyline UAV can overfly your structure, mound, golf course, property or any other object that you would like to measure or turn into a 3d object. The Vapor 55 is typically used to carry the lidar equipment, ensuring a smooth, quiet and highly accurate flight to maximise results. The craft can be programmed to fly a very accurate path around your desired object and its quietness won’t upset any neighbours. Offering both flight services and post flight data analysis and conversion to suit, Skyline UAV can be your one stop lidar shop, so get in touch today to discover just how convenient our lidar services can be.